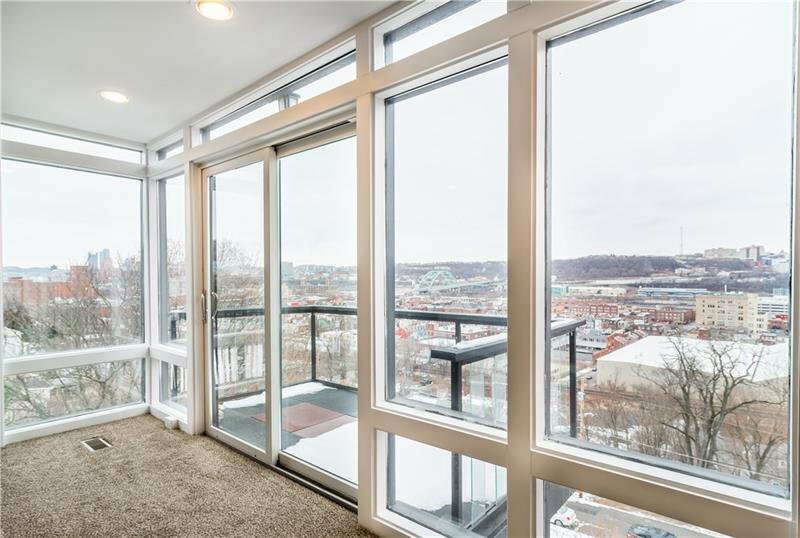 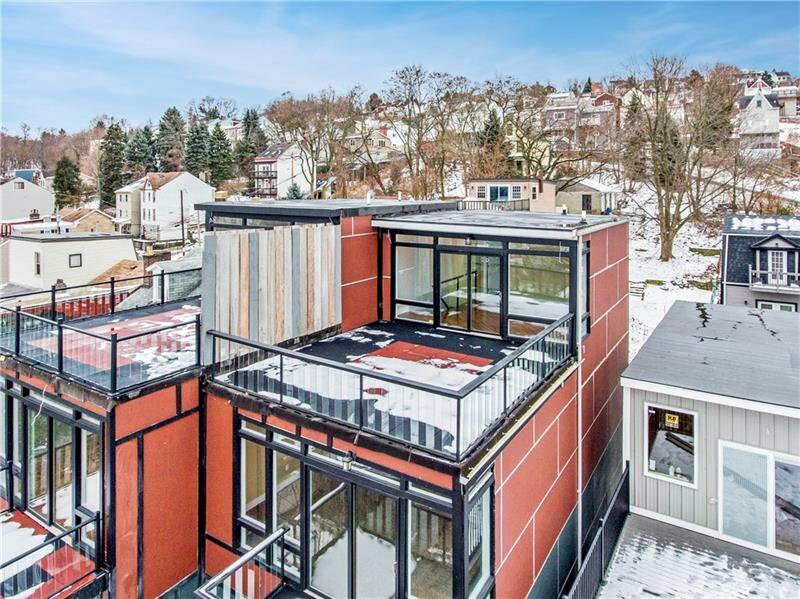 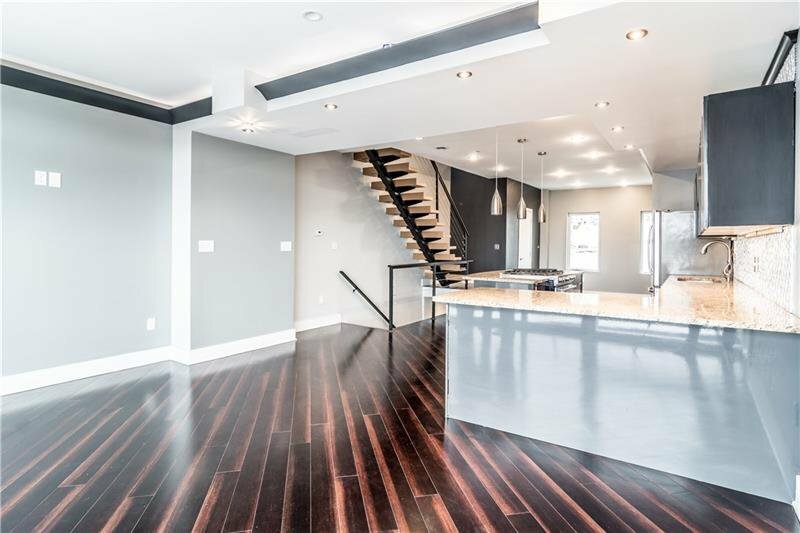 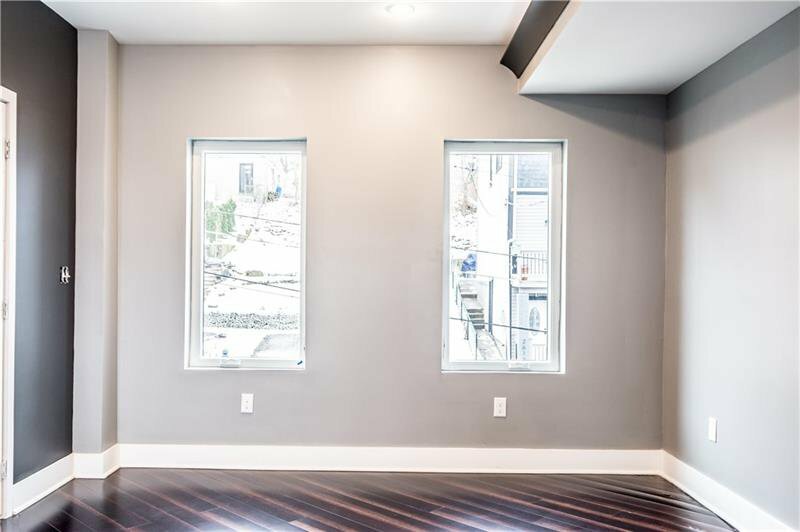 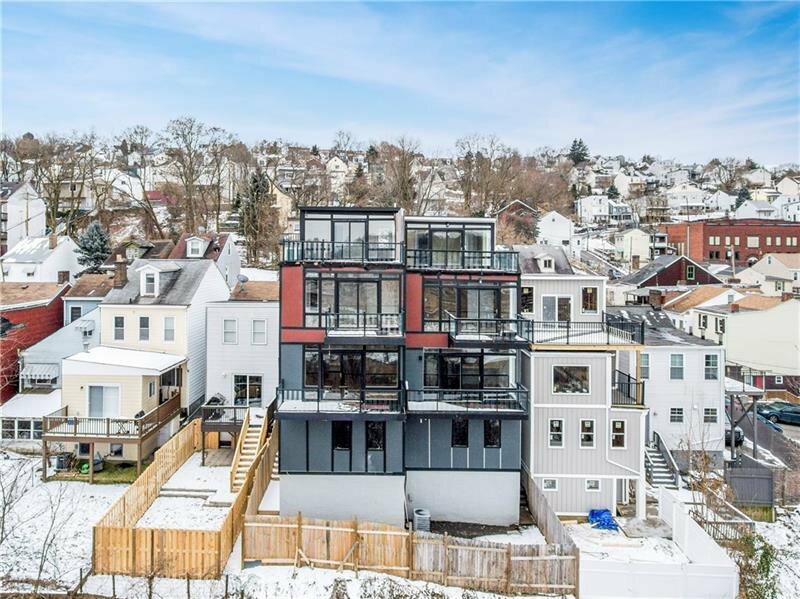 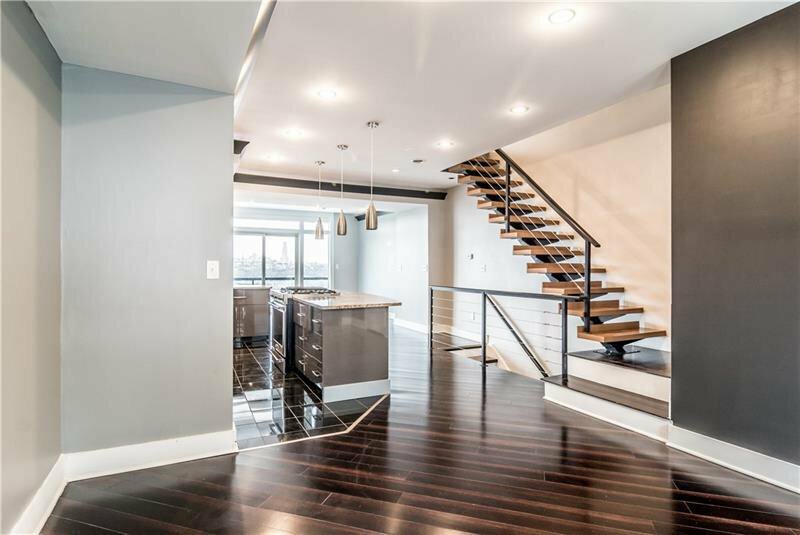 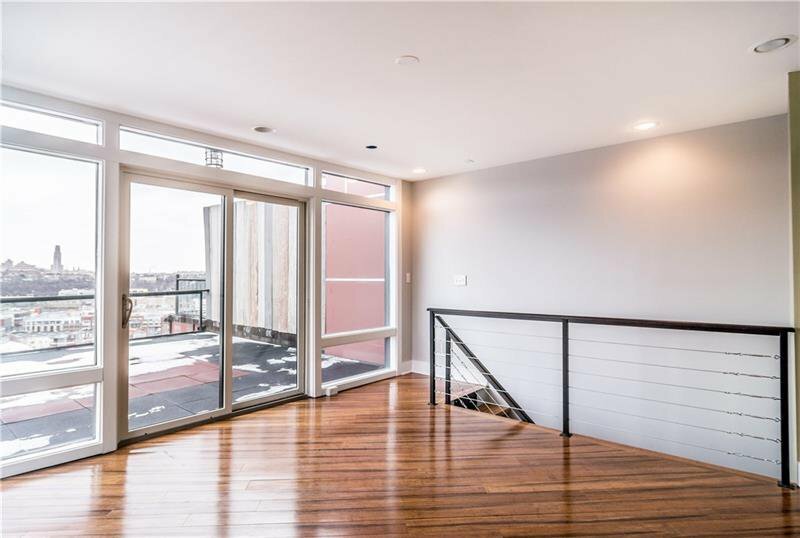 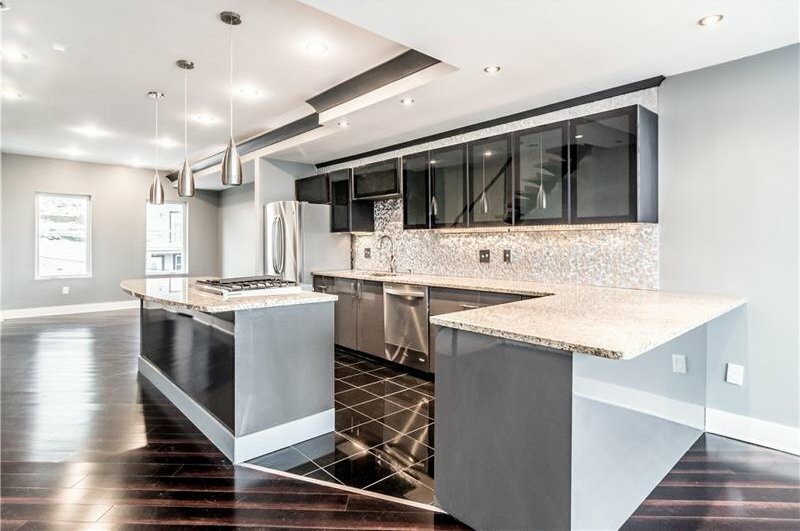 Amazing views from this modern townhome located in the South Side Slopes. 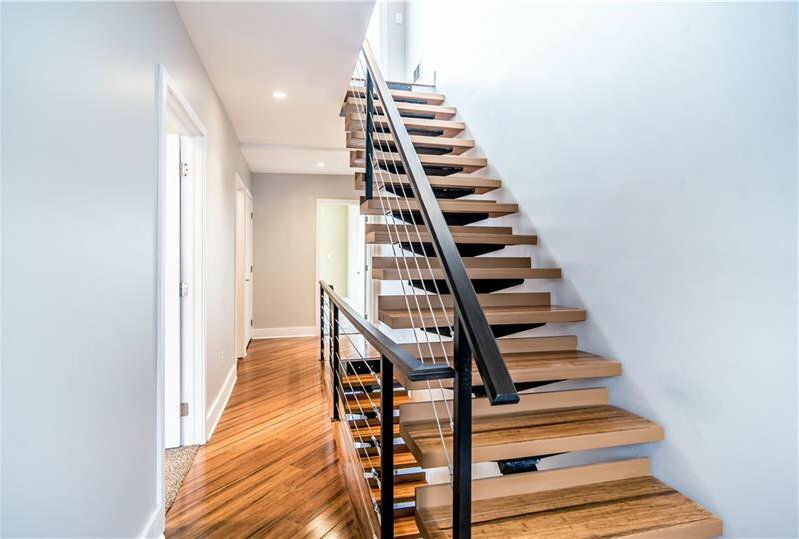 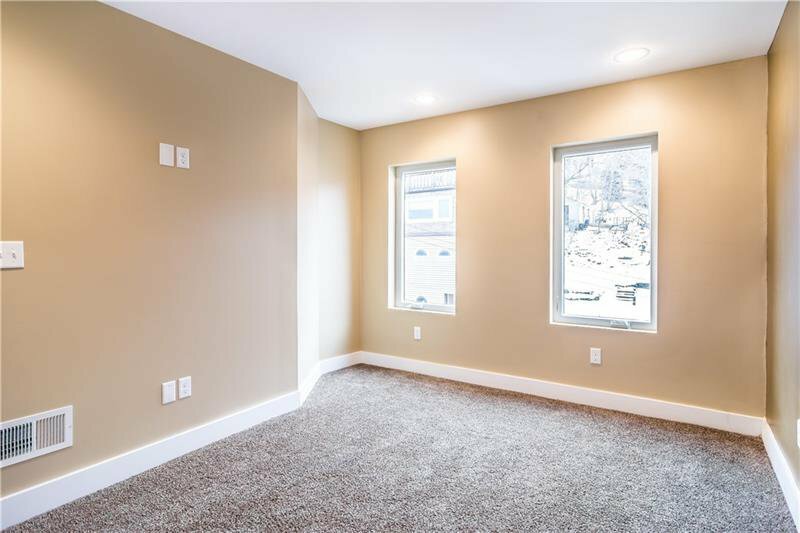 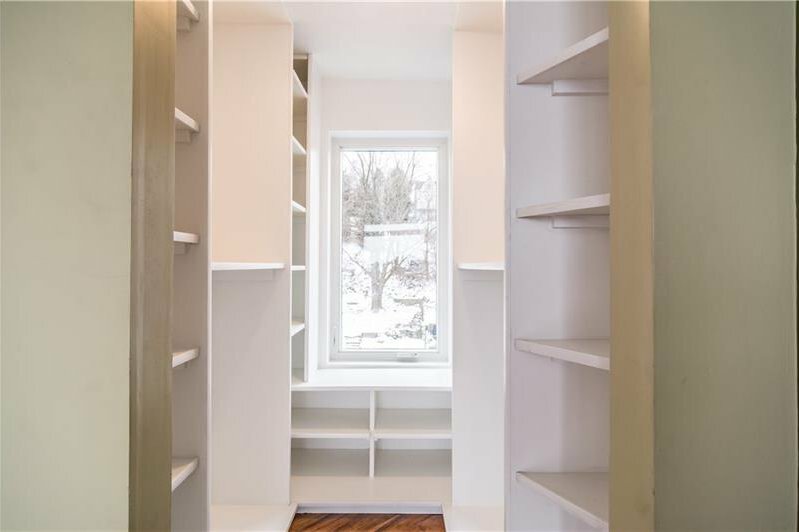 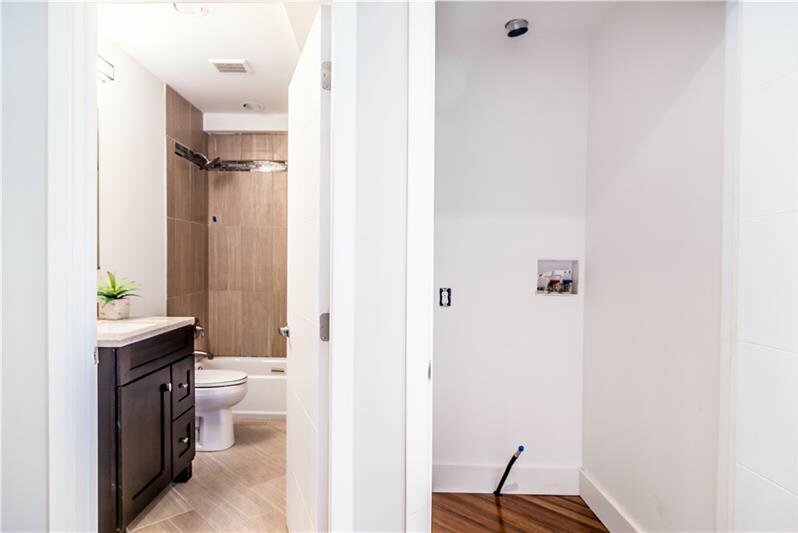 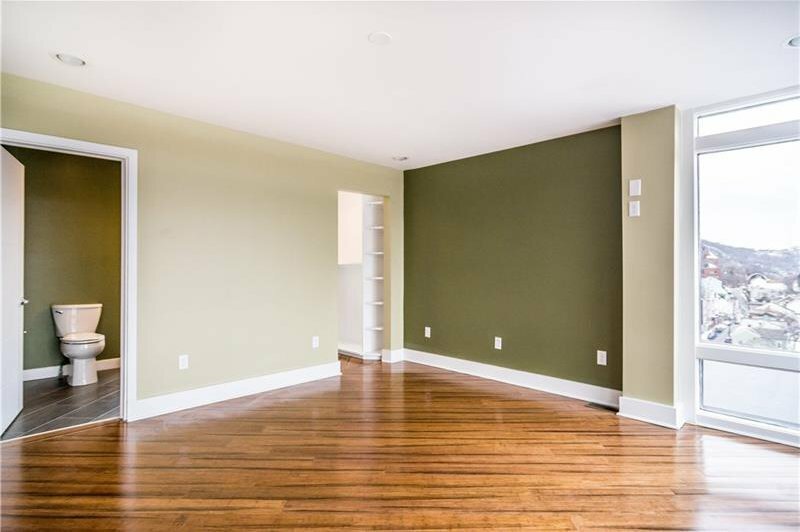 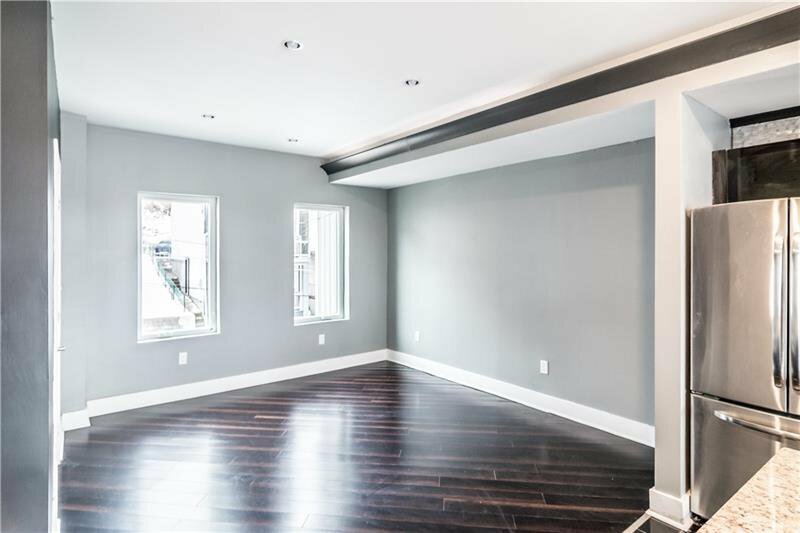 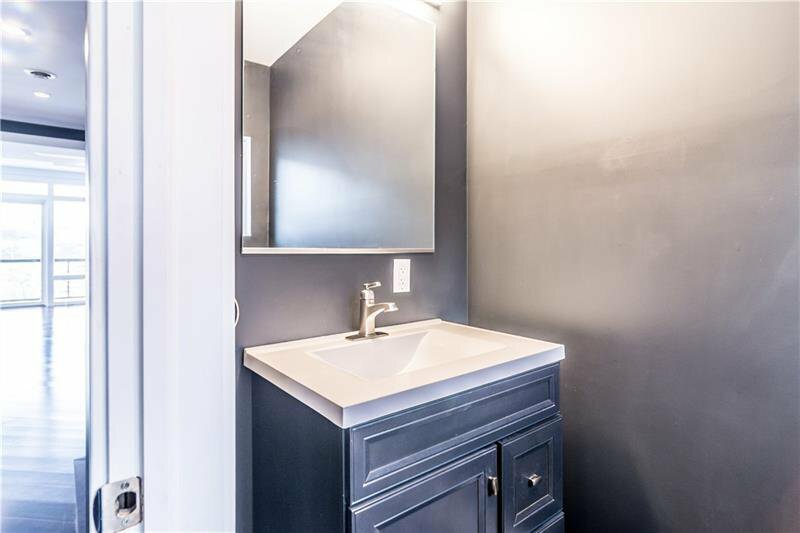 The best of new construction in a desirable city location. 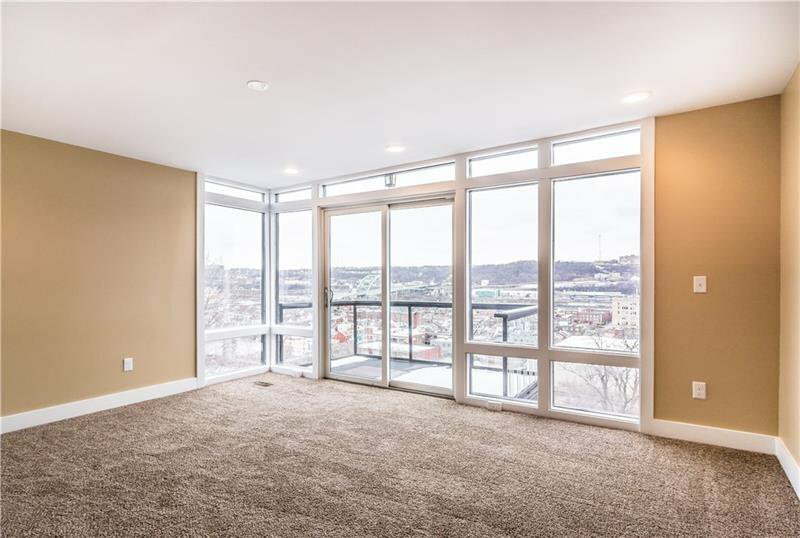 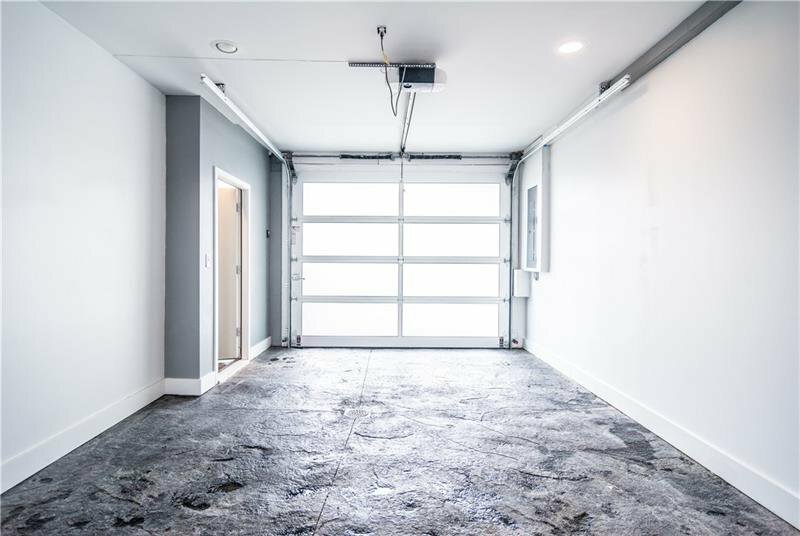 The living areas are spacious and well-appointed with bamboo flooring, granite kitchen counters, and a deck on every level to enjoy the city landscape. 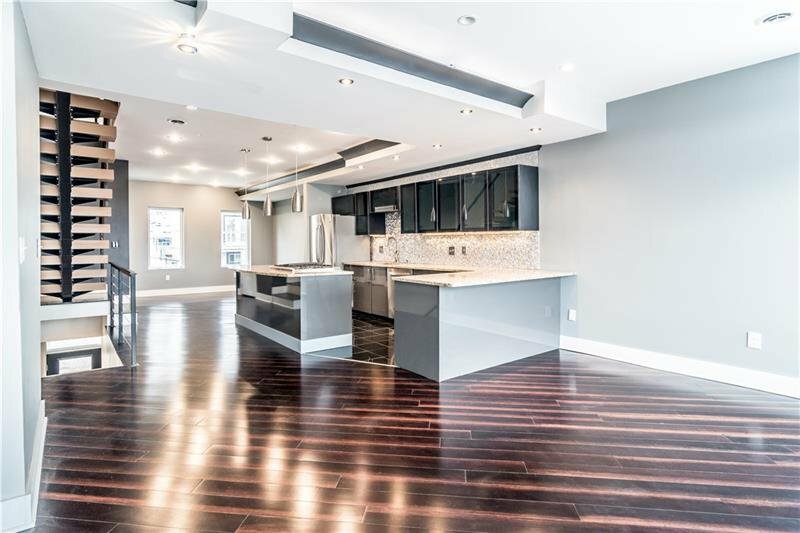 In addition to granite counters, the kitchen features stainless appliances, stunning backsplash and center island with seating. 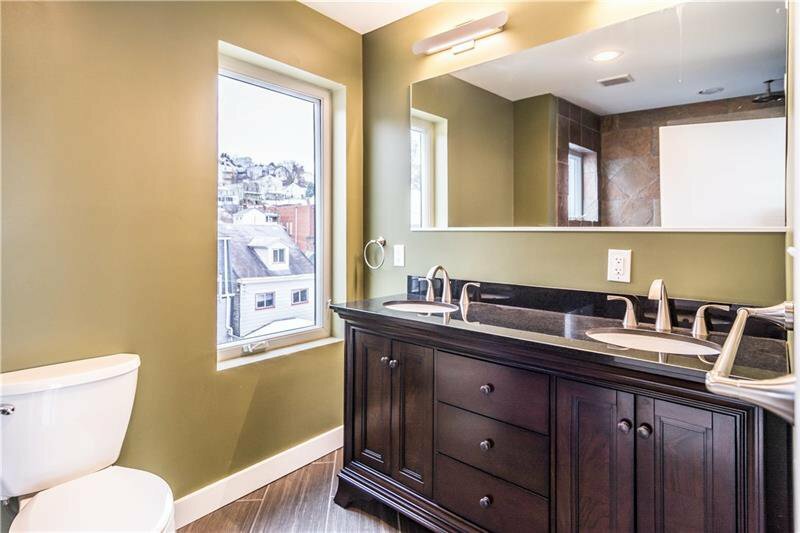 The private master suite features a private deck, a private bath and walk-in closet. 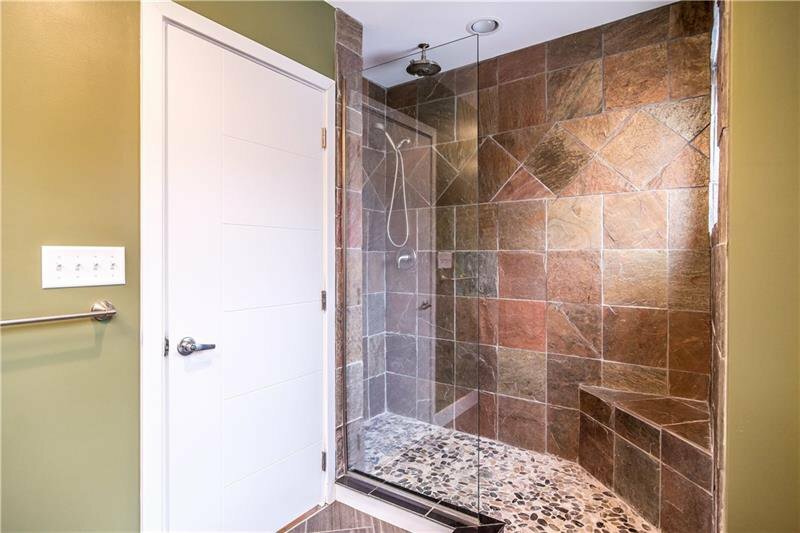 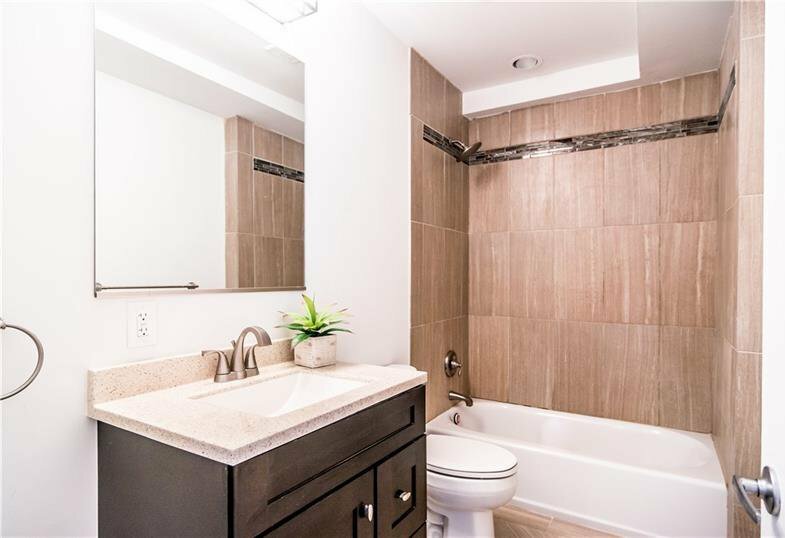 Two additional bedrooms share the main bath. 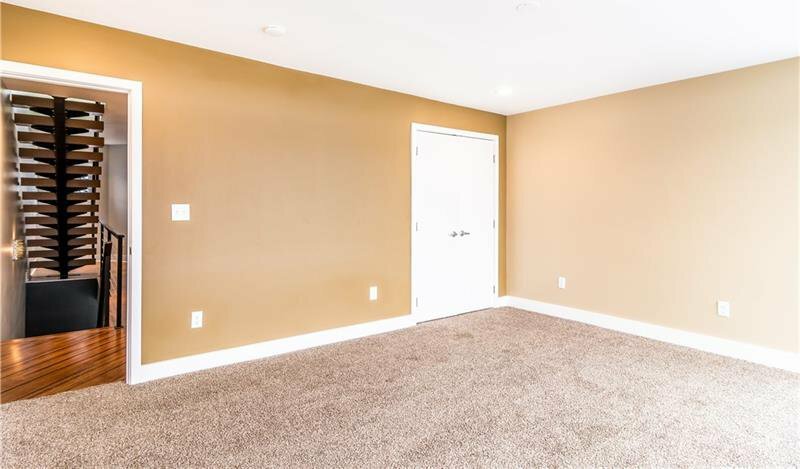 Wired for sound and security. 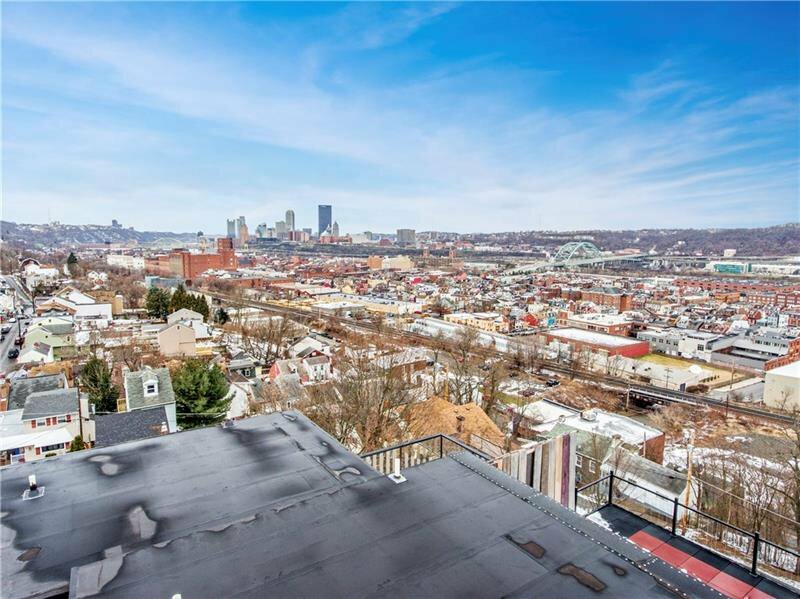 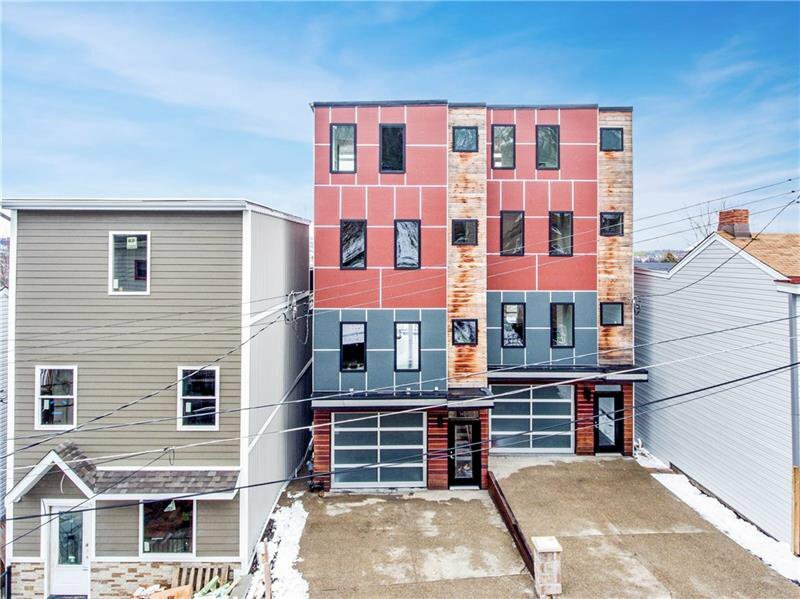 Close to E. Carson Street and all the Southside has to offer.